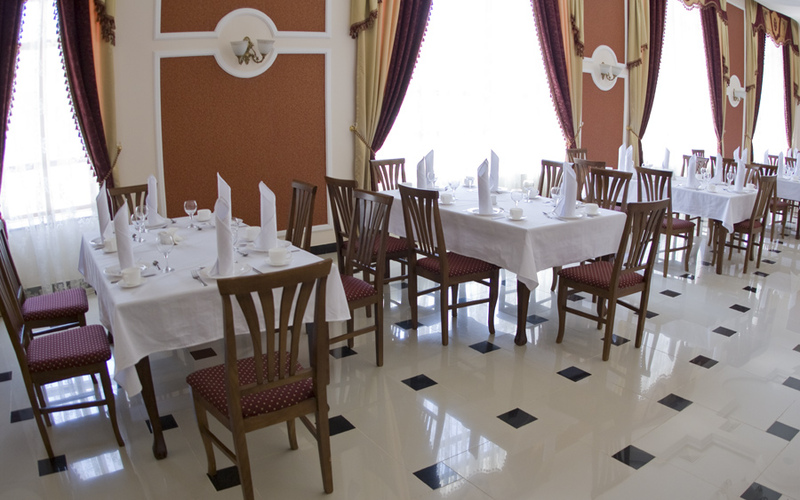 Built in the late of the last century, the hotel after an extensive renovation, the building became a modern with a stylish design, allowing guests to feel cozy and warm, friendly atmosphere. 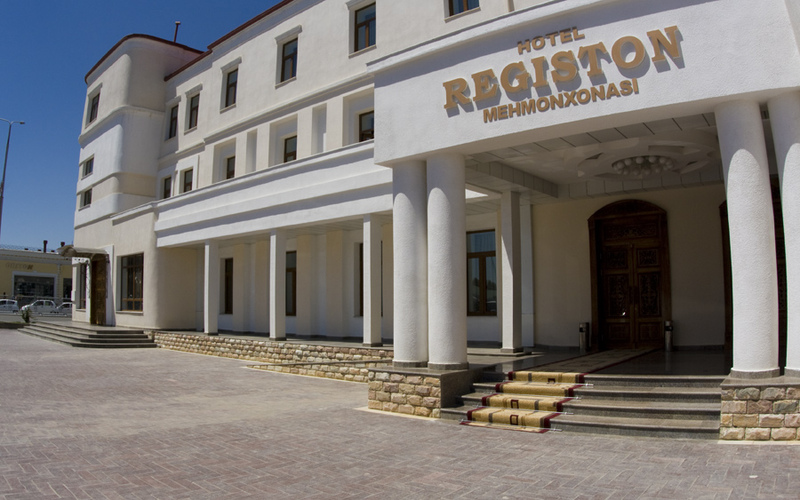 Hotel Registon includes 70 comfortable rooms for 116 people. 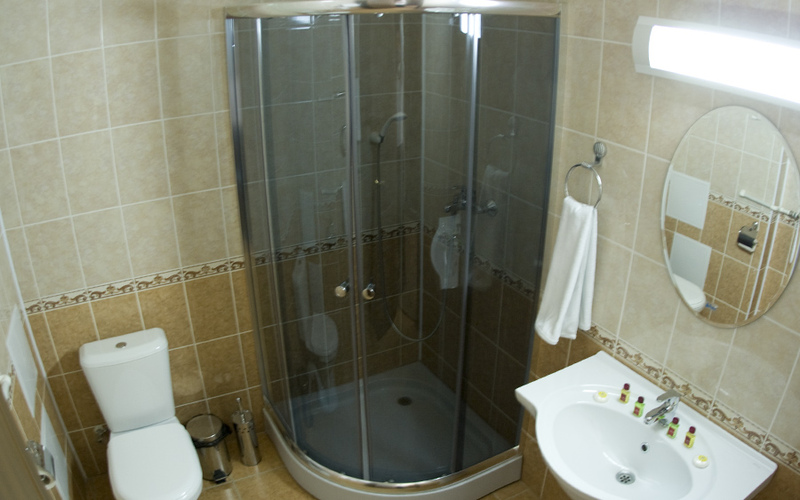 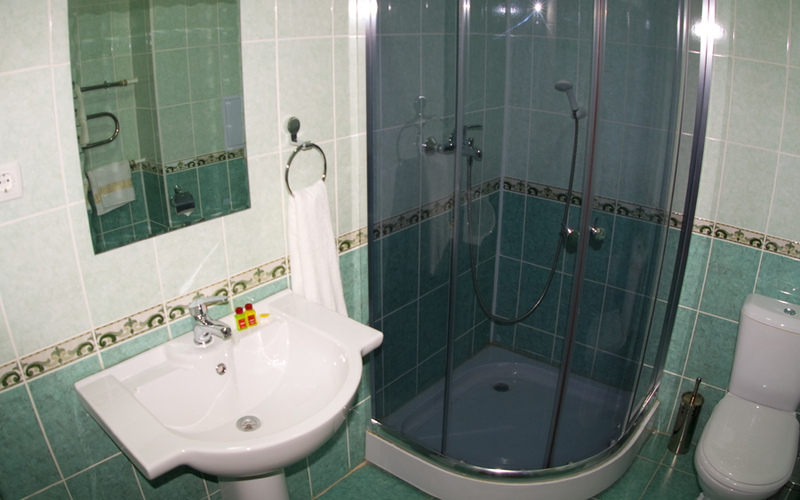 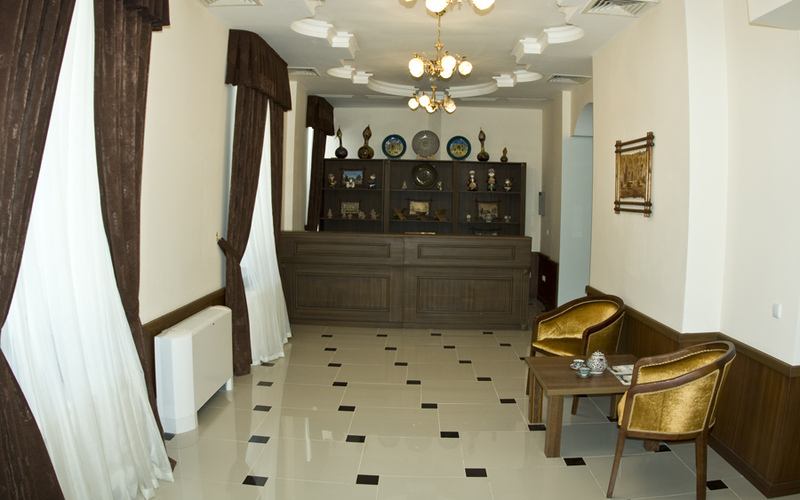 46 rooms are double and 24 are single rooms Deluxe category, equipped with all necessary equipment. 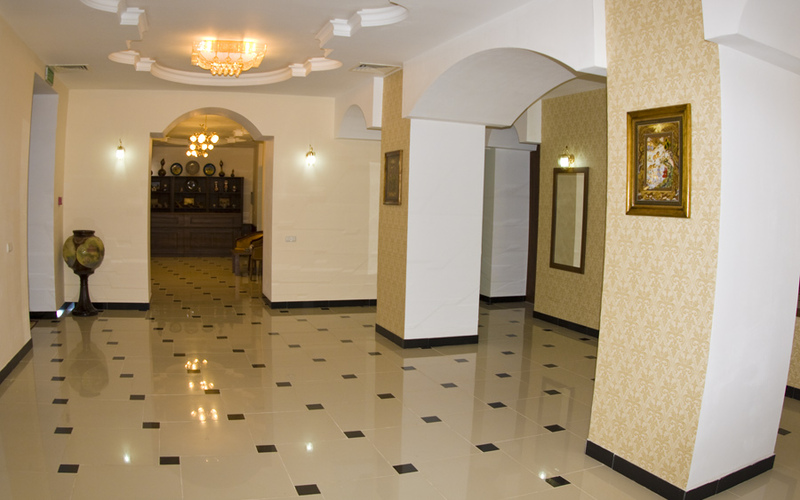 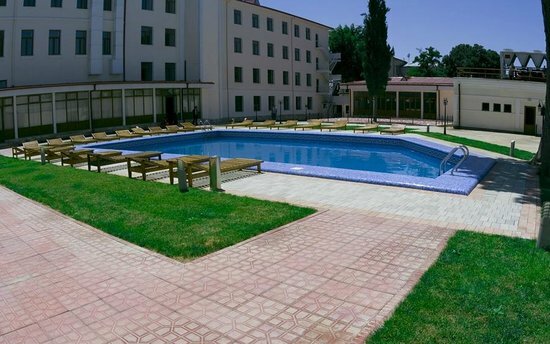 Guests of the hotel can use a swimming pool, a sauna, a laundry room, a banquet hall for 80-100 people. 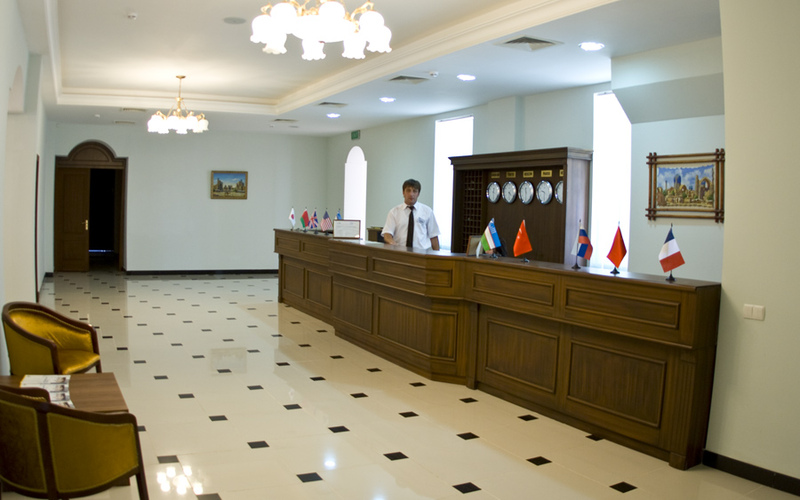 Hotel convenient location makes it attractive for tourists coming to explore the ancient Samarkand. 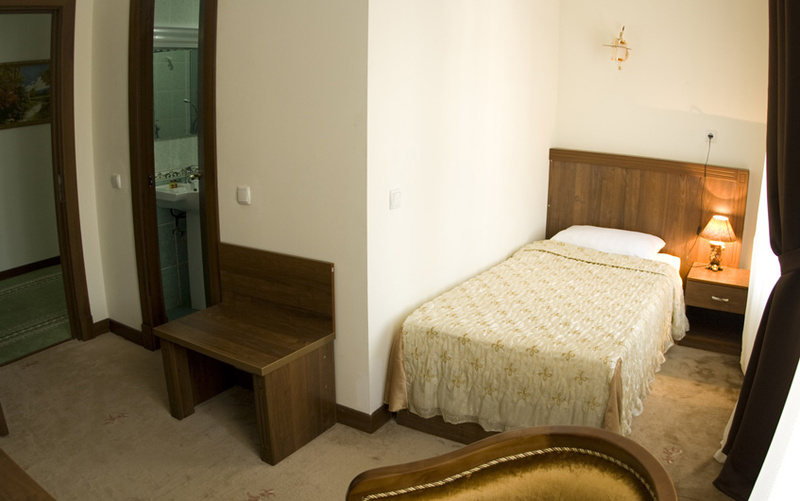 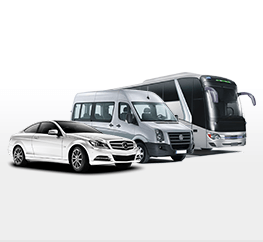 No more than 20 minutes walking to the main attractions of the city, guest can see opened magnificent Registan Square, the majestic tomb of Gur Emir mausoleum Ak-Saray, and other legendary architectural monuments.